Melinda Manlin is all smiles. 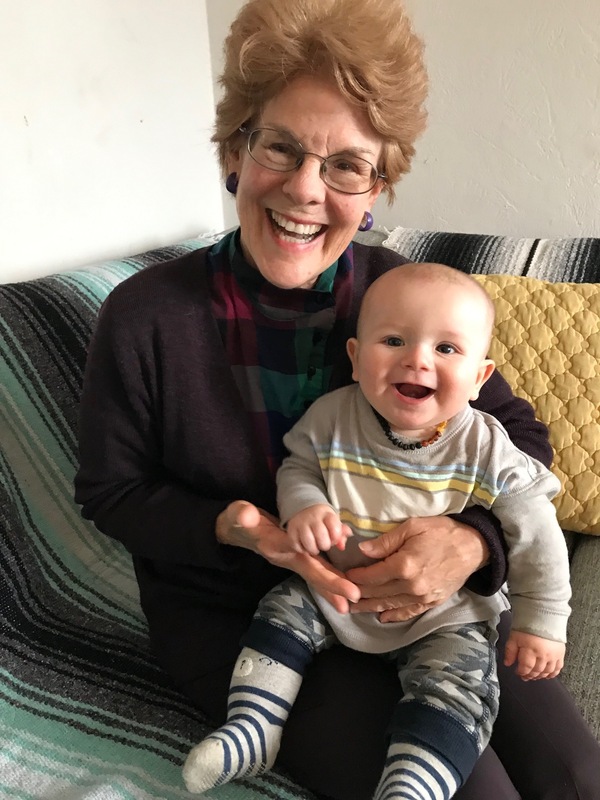 Now that she has retired from vestry, she has more time to spend with grandson, Luke, son of Kathryn and Hunter Brown. Many thanks to Melinda for her service, not only on vestry, but with Times and Tides altar guild and our many hospitality ministries.